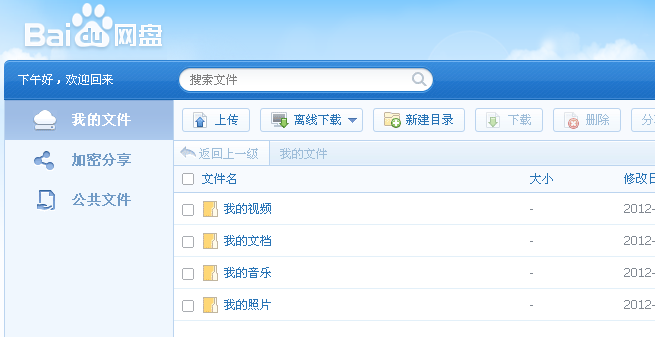 Beijing March 23,2012.baidu(NASDAQ:BIDU) lanuched cloud storage service baidu wangpan. 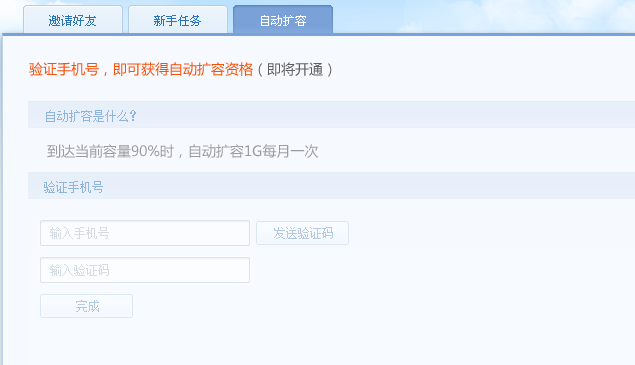 Baidu cloud net disk give a free 15G of space.has apps for PC and Android aready. Baidu suport offline download like Thunder,only in http and ftp. will support p2p in the future.